Fri., March 31, 2017, 8:34 p.m. The Zags have been successful in slowing opponents’ big-time scorers – South Dakota State’s Mike Daum, Xavier’s Trevon Bluiett – in the NCAA Tournament. South Carolina’s Sindarius Thornwell presents a unique challenge. 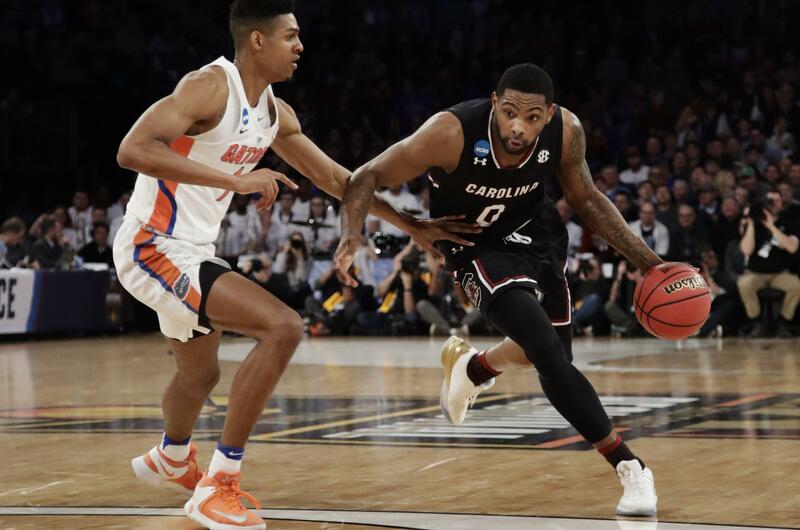 Thornwell, the tournament’s leading scorer at 25.8 points per game, is a strong 6-5, 205-pound senior wing who scores at all three levels: 3-pointers, mid-range and at the rim. Thornwell will see a variety of defenders, probably ranging from guard Nigel Williams-Goss to 6-9 forward Johnathan Williams, and schemes. Gonzaga also has had success with its zone defense during the tournament. Published: March 31, 2017, 8:34 p.m.